In Khun Vichai, the world has lost a great man. A man of kindness, of generosity and a man whose life was defined by the love he devoted to his family and those he so successfully led. Leicester City was a family under his leadership. It is as a family that we will grieve his passing and maintain the pursuit of a vision for the Club that is now his legacy. 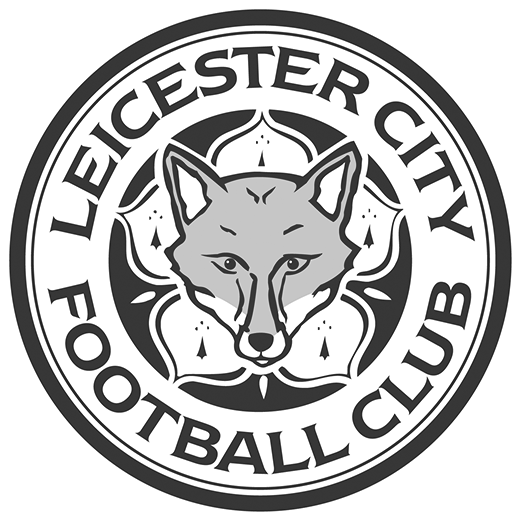 Along with the book of condolence that has been opened at King Power Stadium, we are also offering supporters wishing to pay their respects to Khun Vichai and those who tragically lost their lives the opportunity to submit a message online, using the form on this page. Messages can be submitted either individually, or as a representative of an organisation. If you are an organisation we will ask for some additional contact details in order to be able to verify the message; in either case, we will review all messages before they are published. You can view messages that have already been published, here. Please address the invalid fields. Thank you. Everyone at the Club has been truly touched by the remarkable response of the football family, whose thoughtful messages of support and solidarity have been deeply appreciated at this difficult time. By clicking 'Send Message' you agree that your name and message will be displayed (subject to moderation) on the online Book of Condolence. Names and messages may also be printed in the future. If you are sending a message on behalf of a company, the company name will also be displayed. Any email addresses submitted will only be used for the purpose of verifying their contact details and will not be published.